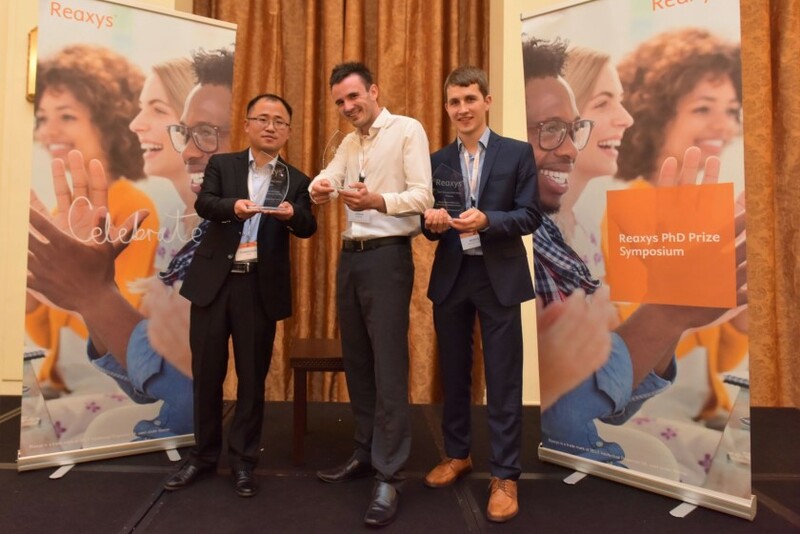 Elsevier, the information analytics business specializing in science and health, announced the three winners of the 2017 Reaxys PhD Prize at its annual Symposium held in Shanghai, China. Celebrating top research by leading young chemists across the globe, the Reaxys PhD Prize recognizes innovative and original research in chemistry, with an emphasis on synthesis. Since its inception eight years ago, the Reaxys PhD Prize received more than 3,500 submissions from over 50 countries. The three winners each received a check of USD $2,000 and joined a private network of 350+ talented chemists from around the world, the Reaxys Prize Club. “The quality of the oral presentations was great. All 10 were very good. As ever the decision process was not easy we had to consider the reviewer comments, and our review of the presentations. But in the end, all of the review committee agreed, and I think we have three outstanding winners,” said Prof Henry N. C. Wong, Chinese University of Hong Kong. The winners were selected from a group of 10 finalists, who were challenged to present the key aspects of their research in a crisp yet critical manner at the Symposium. The presentations were judged by members of the Reaxys Advisory Board and the Reaxys PhD Prize Review Board. Read more about the Reaxys PhD Prize, this year’s 45 finalists, shortlisted candidates and the Symposium.